It’s sort of like muscle memory. If I think too much I can’t do it. The idea is not to think. I do the same thing with directions/driving. I don’t think about it. My brain works better when I just drive. As in… I remember how to get somewhere if I’ve driven there once. I hope haptic memory will click into place when I take a spin on my bike tomorrow. Just in case, my helmet could be my salvation. I have neglected this delightful sport since before The Big Move. Now I have no excuse. Your visuals and illustrations are heart-warming as usual. Thank you for always being a bright spot in my week, Marylin. As I’ve learned from experience, Marian, no matter how long it’s been, you don’t forget how to ride a bike. But be sure to wear a helmet, and don’t ride on sidewalks–you’re no match for small children on tricycles who beep their horns and plow right at you! 😉 Enjoy your ride! I have made some of these same washcloths and also received a few. Anyone who knits knows their power! I am glad to still be here for Thanksgiving and wish you a HappyThanksgiving with your family! Fascinating post Marylin. Strange, I have had moments when a particular smell has awakened a memory in me, then over a period of time I have forgotten the memory only for it to be awakened again some time in the future by the same smell. I just find it amazing how your Mother picked up on the memory and how you enabled that to happen. It was fascinating, Don. She watched TV and knitted, and then later said she didn’t know how to knit. I have a friend whose father had a Haptic memory connection when he shoveled snow or swept the sidewalk, so each morning they headed outside, and for a good hour after each activity he was much less confused. I read an article that said a basic sensory test for Alzheimer’s was peanut butter. Without seeing what it was, if you could identify the smell of peanut butter, you probably did not have Alzheimer’s. It’s all very interesting. Ah, The Nutcracker. I hope you’re the photographer. It’s amazing Marylin that just sitting kitting beside your Mom could bring forth the memory in her of how to do it again, and make it such a reflex action while watching TV. I think newspaper was quite widely used pre war here where toilets were often out houses – at the end of the yard…how things have changed! Superman dishcloths? Oh, Jane, I hope you’ll post a picture on one of your blogs. How fun is that! Jane, I’m going to print out your recent post about the trees, the deep roots and the lessons, and read them aloud to my mother. It’s a powerful blog post, and I suspect she’ll make the same memory connection I did when I read it today. Good job! What a wonderful story, Marylin. I can picture your mother picking up those knitting needles. I’ve never heard of Haptic memory retrieval…so interesting. I do know for me, music triggers a lot of memories. And also, certain scents and tastes will really awaken memories, too. Peanut butter is one that both scent and taste. What a heartwarming story Marylin, I always enjoy reading them. My mom used to knit socks until she was 89. She knew how to do it but her hands and eyes didn’t allow her to do a good job. I never learned how to knit socks but I could help her in retrieving stitches . Have a wonderful Thanksgiving. Socks have always been beyond my talent level, Gerlinde. A friend’s mother used to knit wonderful socks, but the way she did it involved using 4 small knitting needles at the same time, and it seemed so complicated. But I remember her watching TV or talking on the phone while she did the knitting, not watching what she was doing. A very hope-filled post Marylin. 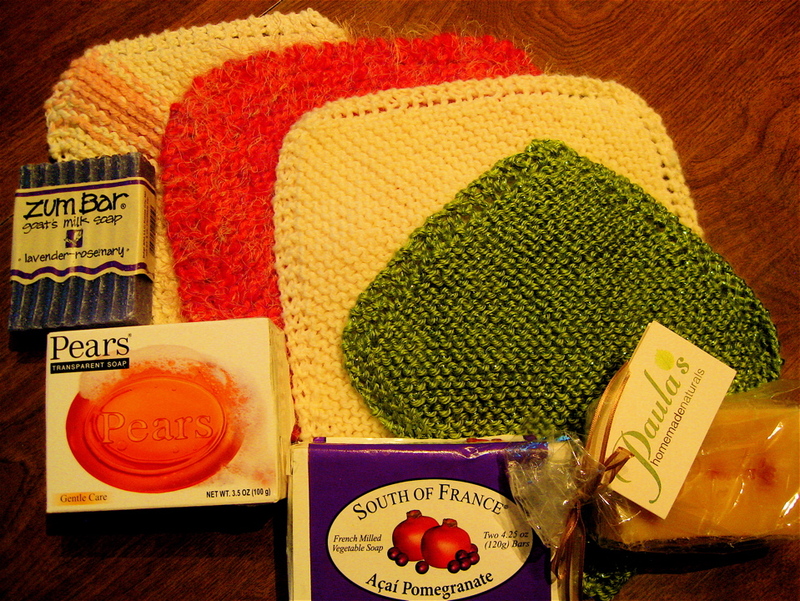 The gift packs bring a little luxurious comfort and the special quality of a gift made with love and time. I hadn’t heard of haptic memory before either – at least I don’t remember hearing about it 😉 How wonderful that your Mom just picked up the needles and started to knit while distracted by the tv. Lots to think about here. 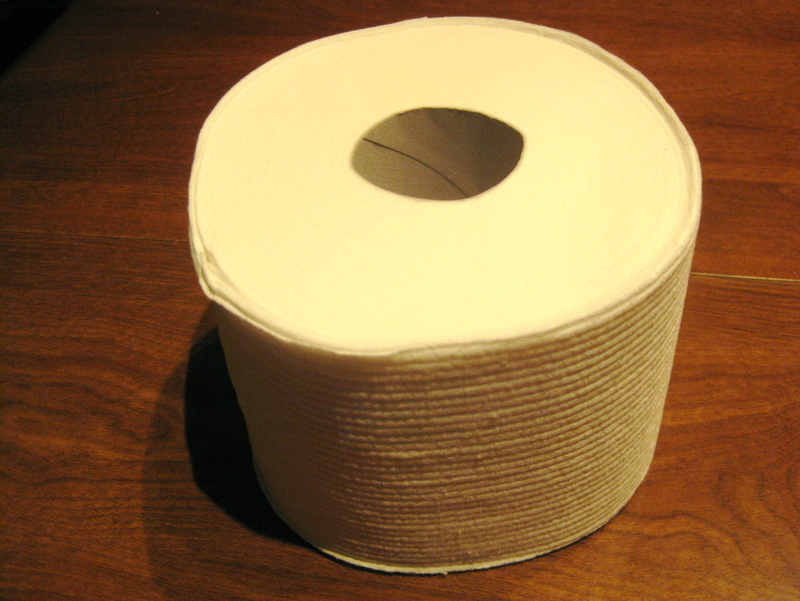 You TP story reminds us life in the past could be rough at times. Even now, as I think of my mother lifting the yarn and needles and begin knitting while watching TV, it’s a very happy memory, my own Haptic recollection. You describe a lovely image of you and your mother knitting. It’s amazing the way the brain remembers certain activities. My dad died of Alzheimer’s years ago, Merril, but I remember one morning just months before he died when he didn’t want to wear his slippers. He pointed to his shoes, and after the caregiver put them on his feet, he tied the shoe laces. He was so amazed and proud. The realization was brief but very happy. Marylin, I do not doubt that deep down your mother remembered knitting. How amazing. I love this story and I too love to give scented soaps to friends as gifts. I love the washcloths you knitted for me. Thanks so much. The knitting story about your mom seems incredible but is actually a well-founded phenomenon. In sports we call it muscle-memory. It’s pretty amazing. For example, one practices intensely–over and over and over–a routine in figure-skating, or shooting 3-pointers in basketball, or arrows into a bulls-eye at 50 yards, or a routine in gymnastics. Then when the pressure is on during competition, one SHUTS DOWN one’s brain and totally trusts one’s muscle-memory which performs flawlessly, just like those thousands of times during practice. Some athletes call this brainless phenomenon “being in the zone.” It’s not easy to trust muscle-memory under the pressure of competition. Many athletes never learn to let it happen no matter how hard they practice. Haptic memories?? Hmmmm…..I had never known that these kinds of things had a name. It is cool that they do. 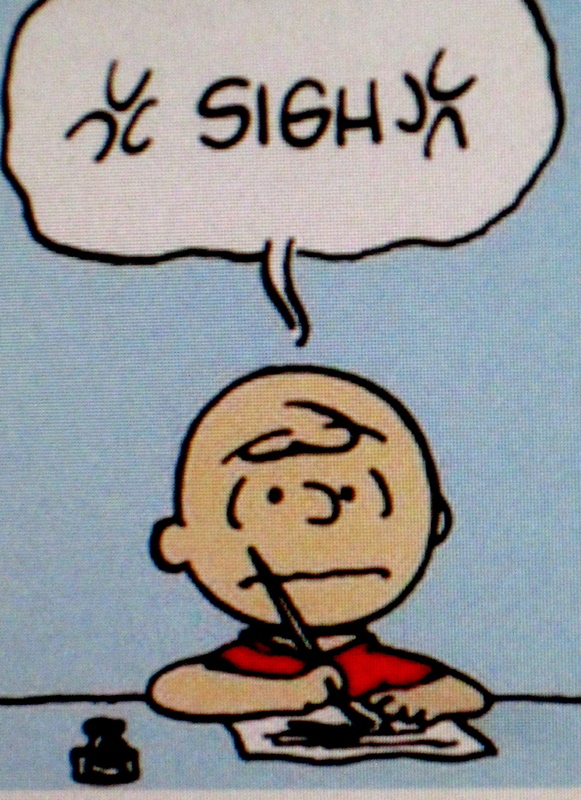 I am not sure what I do out of Haptic memory…oh wait, I just figured out one – typing! I can sit here and type this while also watching TV or talking to the kiddos. When playing sports, I definitely remember that when things were practiced over and over then when it was time to use them, it just kind of happened without even having to think about it. I wish I could think of something more meaningful…maybe as I get older! For me, sewing/mending/hemming, and of course knitting Grandma’s pattern for the lacy-edged washcloths while also watching TV are my favorite Haptic response. 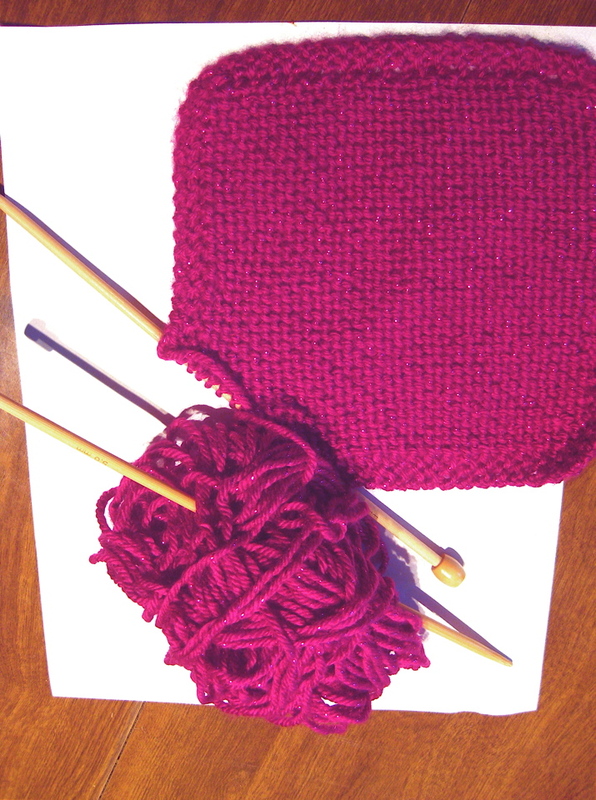 Every time I begin knitting a new project, Sherri, I remember that day and smile. It is a special memory, even though it didn’t last long and afterwards she forgot she’d done it at all. This process taught me to make the most of every special moment–even if she doesn’t remember it later–and just appreciate it for what it is.